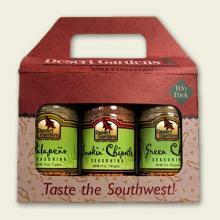 Taste the Southwest! This specially designed gift pack includes four of our best selling dip mixes and a 21 Hot Ideas recipe brochure. 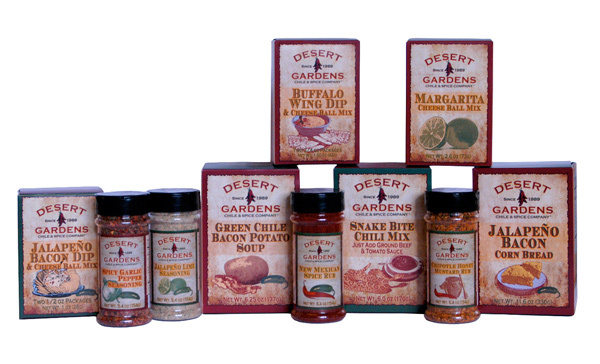 Dips included: Hearty Salsa Mix, Jalapeno & Cilantro Dip, Fiesta Dip, Green Chile Dip. 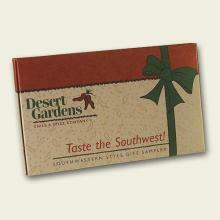 A perfect gift for teachers, postal carriers, friends and family! Light weight and easy to ship — an ideal gift anytime of the year!